I was watching Hunter Weeks’ documentary ‘Ride the Divide’ tonight and was again inspired. 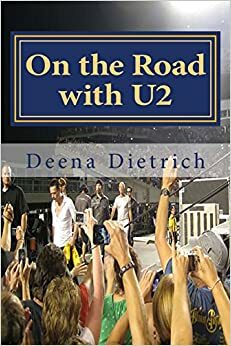 Hunter Weeks first inspired me back in April when I watched his first documentary ’10 MPH.’ It was then I started my blog and decided I wanted to make a documentary of my 2 month road trip across the country with my 2 dogs seeing every US U2 show. That tour was postponed from last summer until next summer. And because of getting a couple of jobs and settling in here in Memphis, I was beginning to think I may not take that trip after all. But after watching ‘Ride the Divide,’ I am once again inspired to take that journey – take that risk. Hunter Weeks quit his corporate job to pursue his passion of making documentaries. This was a huge risk, financially and otherwise. This of course inspired me. His documentary ’10 MPH’ was about these guys who went cross country on segways and their adventures and misfortunes along the way. ‘Ride the Divide’ is similar in that these cyclists leave their families and jobs to ride the trails from Canada to Mexico. Different people said in both documentaries that life is too short not to take these risks and adventures when they arise. I completely agree with them. Thank you Hunter Weeks for inspiring me to take a risk and take advantage of an adventure when it arises – U2011 Across America! Hey Deena, have you ever read this book? 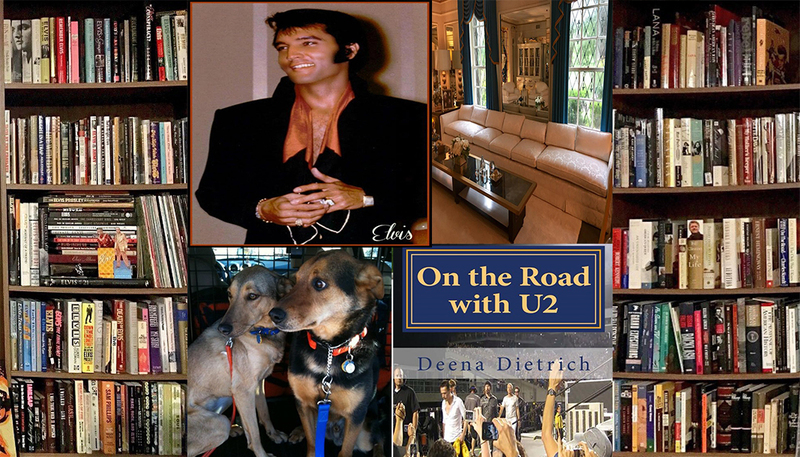 It is hilarious and along the same lines of what you are talking about – quitting “life” for a month and going on the road for an adventure – but instead of Cilla and Elivs he has Saorsie (the fridge) – LOL!